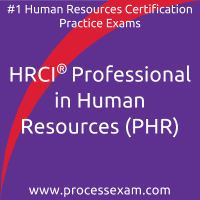 HRCI aPHR mock test offered a long list of questions to be practiced and also an updated list as well which helped me build a strong foundation for the exam. 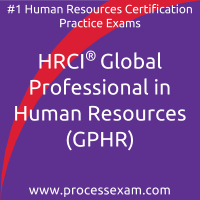 The weight of HR operations is 38% and i was quite weak in it. So, i chose these mock tests that have questions based on weight. I also cleared another topic Recruitment and selection and strengthened my core by giving very helpful simulated tests. 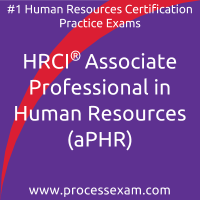 Clearing Associate Professional in Human Resources certificate exam is like a dream come true.